Aparently, the police spoke with the two for long hours regarding the kidnap of Malayalam actress. 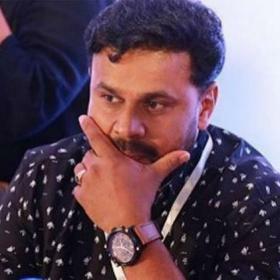 Malayalam star Dileep and his close friend and actor/director Nadir Shah were questioned by the police regarding the case of kidnapping of Malayalam actress, which has been in the news for a long time now. 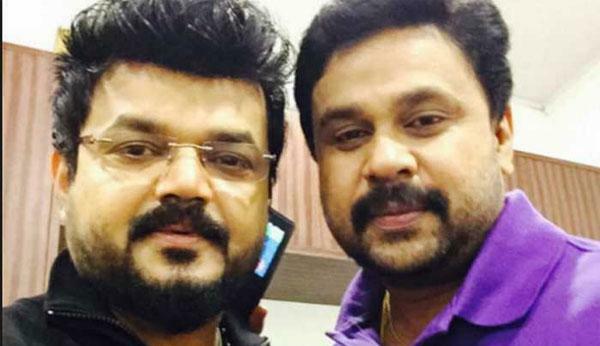 Dileep and Nadir Shah went to the Aluva Police club on Wednesday afternoon and left from there late in the night, according to reports. “We gave detailed statements on my complaint to the police and I am happy at the way the police is going forward in the case,” Dileep told reporters after the questioning as he came out of the club along with Nadir Shah and his manager Appunni. 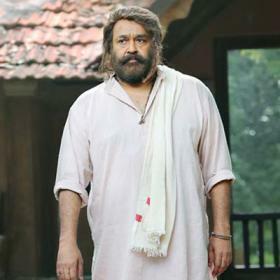 The police will now see if there are any shortcomings in the statements of Dileep, Nadir Shah and Appunni and also if Dileep and Sunil had any links in the past, which has been denied strongly by the actor. “My only request to all of you is not to twist things. 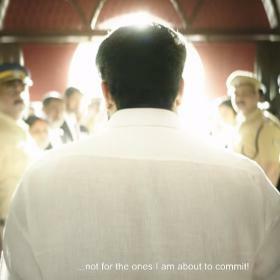 I will no longer be game to any sort of media trial,” Dileep told reporters while leaving from his house to the police station. Having taken several twists and turns, the case of kidnapping of Malayalam actress is now become the talking point across the nation. The police arrested two persons on Sunday for blackmailing Dileep and Nadir Shah. 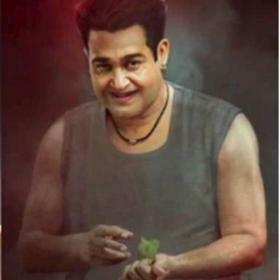 One of the two is Vishnu, who is alleged to have threatened Dileep and Shah to cough up Rs 1.50 crore or else he would reveal their role in the kidnap conspiracy. Vishnu told them there were others in the film industry who have offered him Rs 2 crore for naming Dileep in the case. I am Team Dileep! Come on Dileep, you can get out of this mess. Don’t worry. A friendship of this extent has to be saluted,my heart goes out to bhavna and manju, i pray to almighty to give them the strength to bear all of these negativty and come out of this and lead a beautiful life ahead. Dlieep, Kavya (his new wife) and Bhavana were all on a US Tour back around 2008. It was during that time that Bhavana realized Dileep and Kavya ere having an affair despite him being married with a child. 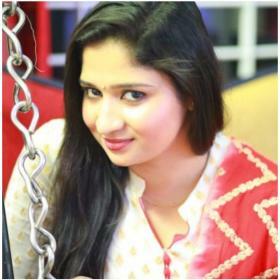 She told her best friend Manju (Dileep’s first wife) and the “rumor” spread like wildfire in the Malayalam industry. He then promptly had her taken out of movies for several years and also kept producers/directors from offering his wife anything. Finally after 4 years, Bhavana makes a return to the industry and Manju divorced him and also re-entered the movie industry – and needless to say, the audience loves both these ladies.. Despite him getting married to Kavya, he still had a target on Bhavana and its absolutely sick to realize the lengths he went to in order to brink her down. I hope he gets sent to jail! We are all supporting you Bhavana and Manju ! !